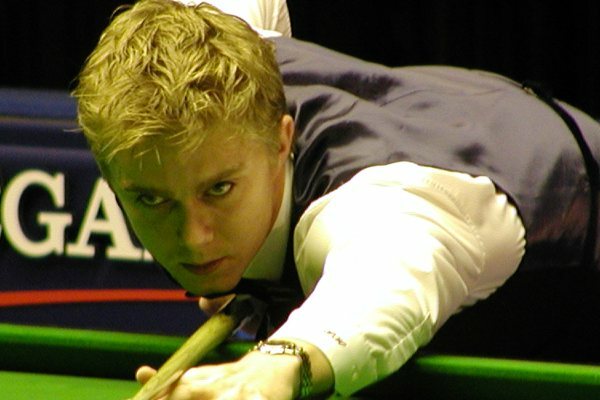 After a busy week of qualifiers in Preston the tour returns this weekend to Germany, the town of Fürth near Nuremburg to be precise for the annual Paul Hunter Classic, which celebrates the all too short life of one of snooker’s great young stars. Amateur players are already battling it out over there while the professionals make their way to the venue. It has to be said that it’s quite disappointing that so many of the top players are giving this a miss, it always seems like a very well run event in a nice arena, but unfortunately the prize money and prestige of it lessens year on year, despite the healthy German crowds that turn up to enjoy it all. Of the really top players you can only really pick out Shaun Murphy and Kyren Wilson, which means that this is potentially a tournament that might produce snooker’s next ranking event winner, it’s not often you find Jack Lisowski, who is arguably the early player of the season, vying for favouritism in the outright markets but that’s exactly what has happened here. RECOMMENDED OUTRIGHT BETS (ALL EACH WAY): GARY WILSON 25/1, JAMIE JONES 33/1, TOM FORD 33/1, ROBERT MILKINS 40/1, JIMMY ROBERTSON 50/1.